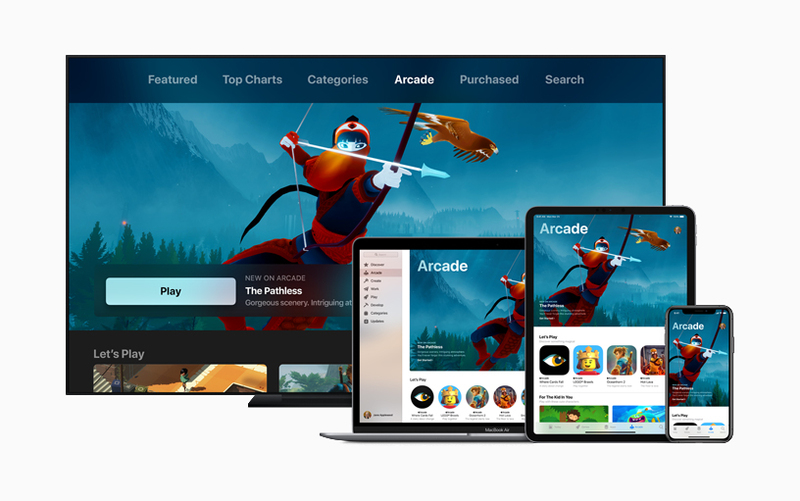 In the slew of new and upcoming releases from Apple, the company will also launch Apple Arcade, its most massive gaming endeavor. The giant US tech brand is in the process of developing this game-related service, which will feature over a hundred premium games for users to enjoy. It is a premium mobile and Mac gaming subscription service offered by the Cupertino company. It will enable App Store users to download and play games on a monthly payment basis, without any additional costs, instead of paying a certain price for each gaming app. At the moment, there is no confirmation yet on the official rates for the monthly subscription, though there will most likely be tiered plans. 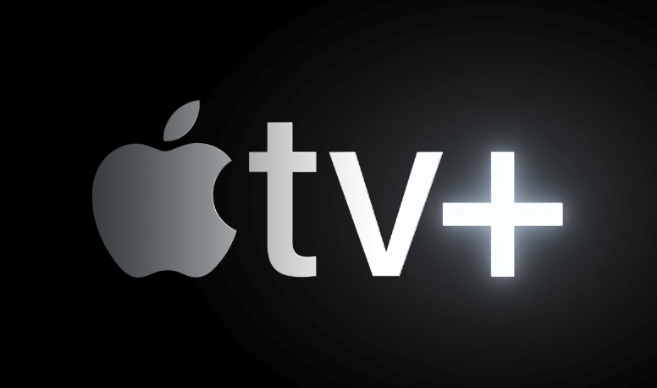 You can enjoy this gaming service on your Apple devices such as the iPhone, iPad, Apple TV, and Mac. Fall of 2019 is the expected release of the service, sometime between September and November. Apple also promises that the service will be available in 150 regions when it finally launches. Apple’s Senior Vice President of Worldwide Marketing, Phil Schiller, stated that “The App Store is the world’s biggest and most successful game platform. Now we are going to take games even further with Apple Arcade, the first game subscription service for mobile, desktop, and the living room. What will Apple Arcade feature? For a single subscription cost, a Family Sharing Plan is available for the service which enables all the members of your household to have access to the games. Apple Arcade is expected to be a single subscription service for App Store users. 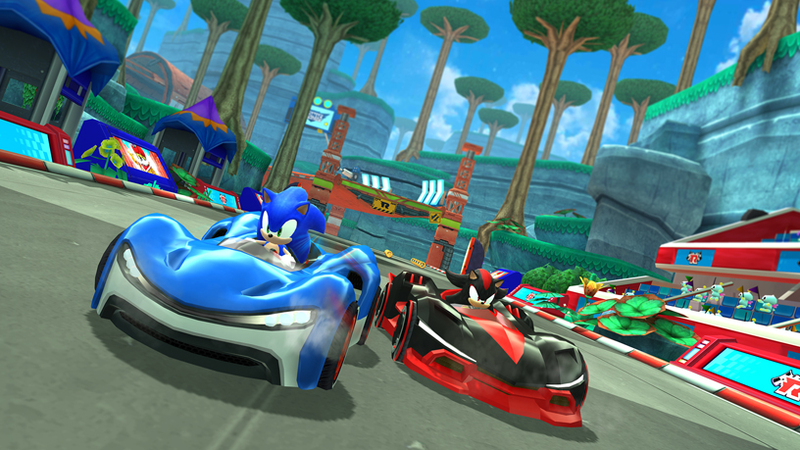 The games that will be available on the service can be accessed offline, so lack of Internet connectivity won’t stop gamers from having their fun. The service will not collect any personal and private data without the consent of its users. Apple Arcade will offer numerous games. 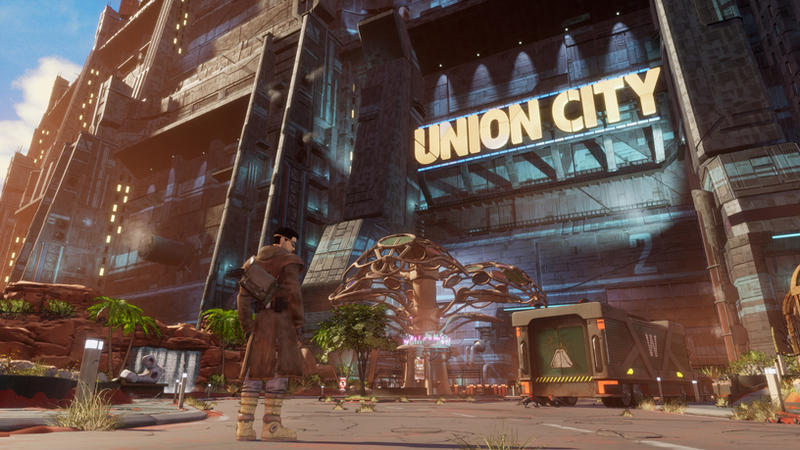 Some of the titles users will have access to include Where Cards Fall, Beneath a Steel Sky, and Sonic the Hedgehog. These games are all exclusive to Apple Arcade and will be updated monthly and curated by experts. Apple promised that the service would also include games from Giant Squid, Cartoon Network, Snowman, Konami, Lego, and Bossa Studios. Who here is excited for Apple Arcade?